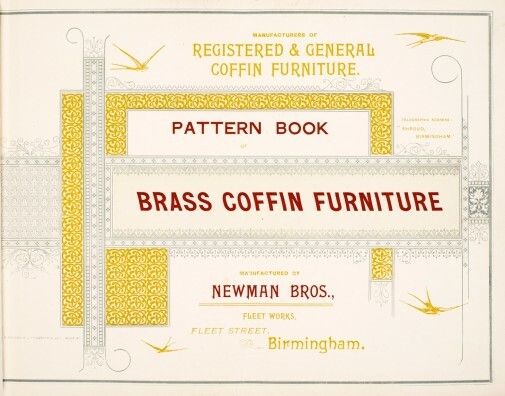 The company’s transition from cabinet to coffin furniture was equally a natural development rather than a radical innovation in their product line. Take the two images above for example. 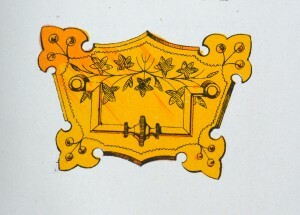 The one on the left shows an 1884 Newman Brothers’ patent design for a cabinet backplate and handle, and was one of their earlier registered designs as brass founders. The other is yet another backplate and handle, but this time, intended for a coffin rather than a cabinet. 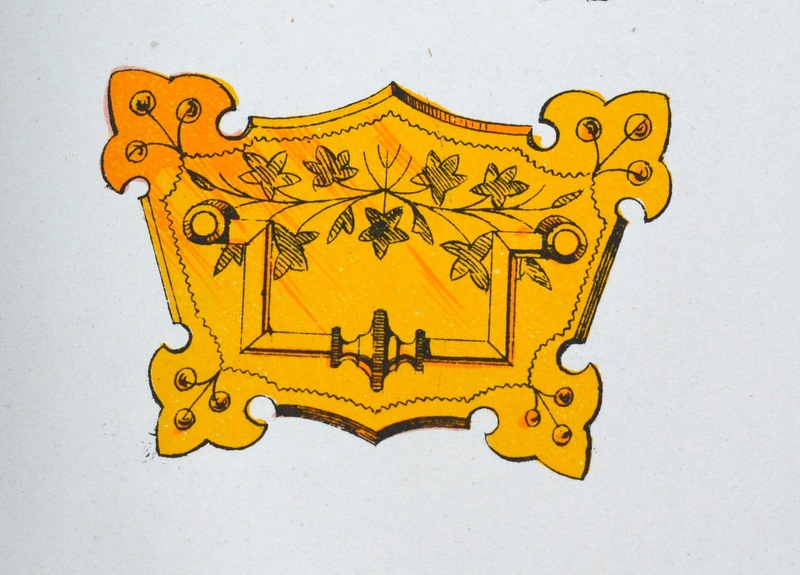 Although flora-inspired designs for coffin furniture were common during this period, fauna-based patterns rarely seem to enter the equation. 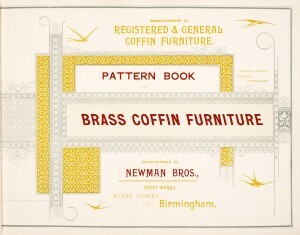 In this respect, the form and function of what Newman Brothers were producing largely remained stable, but the aesthetics of their designs altered to suit the backdrop of their new business.Brass founders were renowned for making a range of different products and because of the ease with which coffin furniture could be produced, many non-specialist firms could quite comfortably ‘tap’ into this line of business, which means that there’s a good chance that Newman Brothers were already making some goods for the funerary trade before they became specialist manufacturers. 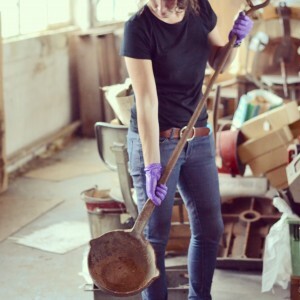 No doubt they also had an existing clientele to some degree too, making their transition into the funerary trade smoother, and it would seem that their move from cabinets to coffins was most likely financially motivated. The transient nature of the funeral was simply bigger business than the permanence of home furnishings.